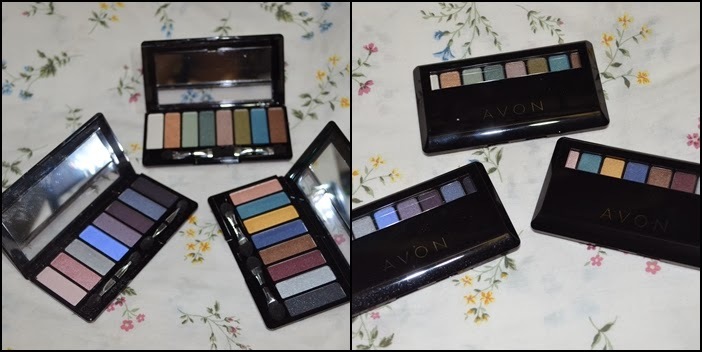 Patrine's Thoughts: HUGE AVON COSMETICS HAUL!!!! Wow! Time flies soo fast! I can't believe that it's 2014!. 2013 has brought me a lot of blessings and wonderful experiences that I will never forget. One of them is of course being one of the Avon Blogger Council member. Sadly, December is our last month and I feel bad because I haven't reviewed a lot of their products. 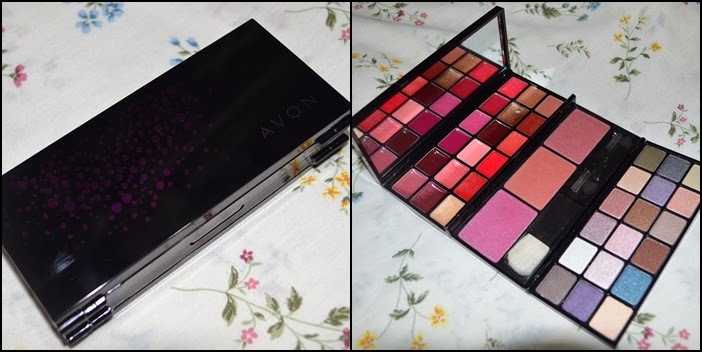 Nevertheless, I promised myself to do more posts about Avon products since I had the opportunity to receive goodies from them! 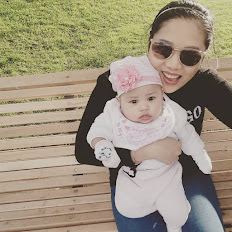 I'm sure that a lot of my Filipina readers would want to know what products from Avon I highly recommend. As my first post this year, here are the stuff the I have received from Avon for the month of November and December. I was not able to post the November products because I just got them together with the December products. So here are pictures of the stuff that I got!! These babies are sparkly lipsticks. They're small and skinny and the packaging looks really elegant and nice. Some are quite sheer and others are pigmented enough. 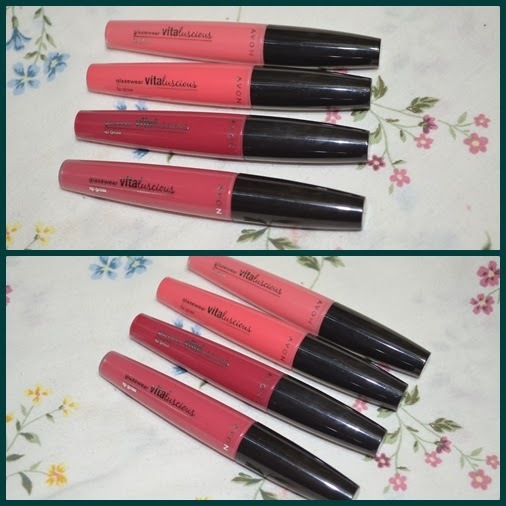 I will do a separate review on these on my next blog post. I was pleasantly surprised when I saw these. 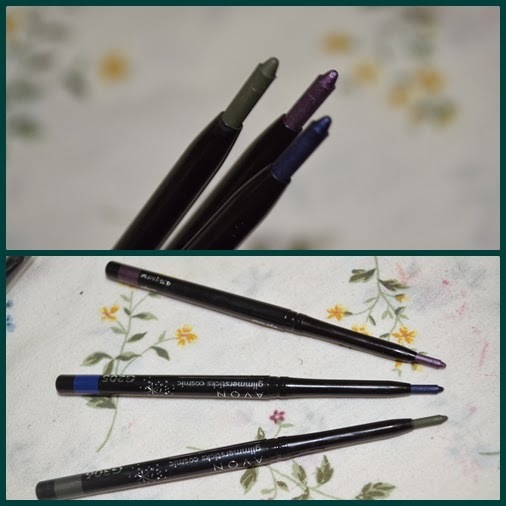 They're really cute and I don't own a lot of eyeshadow pencils so I think these can be use as a base or a cream eyeshadow on their own. Oohh...excited to try these too! I love eyeliners so this will definitely spice things up a bit. They seem fragile though, like they might break or something. They look promising right? 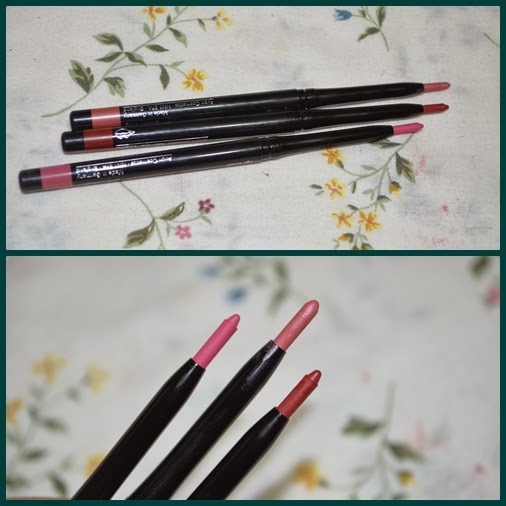 They are very pigmented and I have used the red one and the mauve-y one and they definitely made my lipstick last longer. I have only tried one or two of them so far, but they seem to be good and not sticky at all. When I went to the AVON branch to get my stuff, the manager was excited to show me this. He told me to open the box because he was very proud of this product. I was quite impressed actually. The packaging is really good and sturdy. There were a variety of colors inside. My favorites were the blush colors. Can't wait to do a separate post on this too! I actually have two, one was black and the other one was brown. I immediately fell in love with the brown that's why it is currently lost in my purse/makeup bag/ makeup cabinet and so I was not able to take a picture of it. Hopefully, I can do a separate post of this too! Soo..that was it! By the way, what did you get for Christmas? 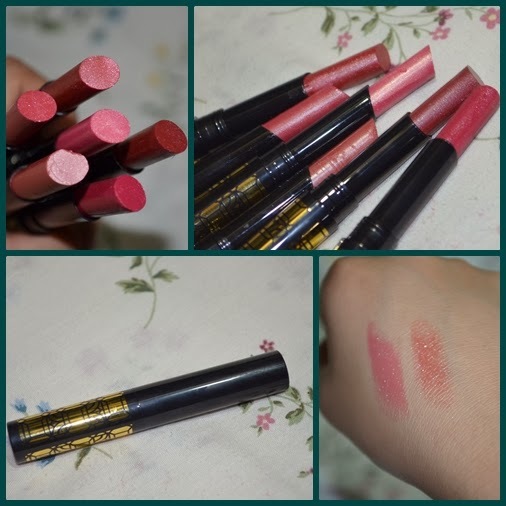 I wanted to buy more makeup but since I got a lot of stuff from Avon, I decided to forego ( for now..) until I was able to try using all of them. I sometimes feel that I have a lot of makeup..but then again.. a girl can never have too much makeup right? Anyway, thank you for reading my post! Hope you have a great year!! 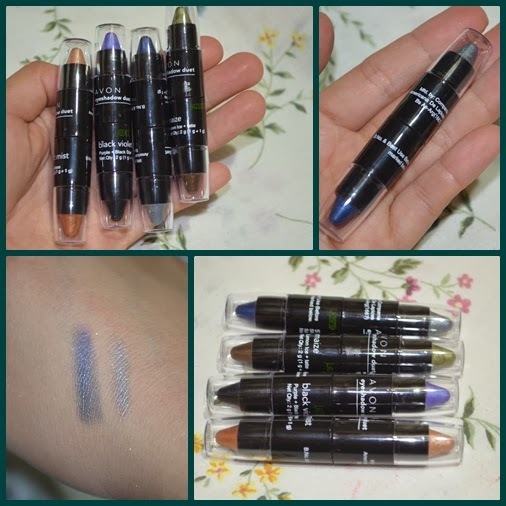 the eyeliners were very pigmented! 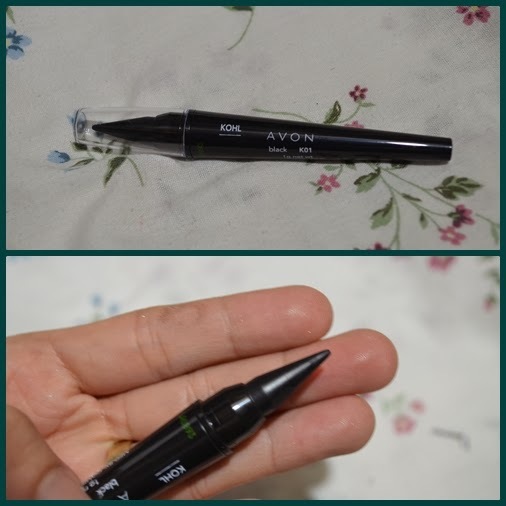 i use to alwyas give Avon products a pass but lately so many reviews have been coming out and they've been really positive. i guess its time to pick up a catalogue! you should try them! they have really amped up their products! What a great haul! The palettes look really nice.